Discover the secret of The Sparkle Box! 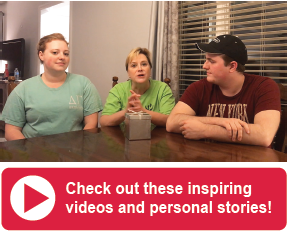 The award-winning book, The Sparkle Box : A Gift with the Power to Change Christmas, is a heartwarming story about a boy named Sam who discovers a mysterious sparkly box in his home. His parents tell him it's a special gift called a Sparkle Box that they will open together later, but they need to fill it first. 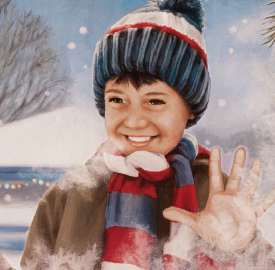 As Sam enjoys the festivities of the season, he continues to wonder, What's inside The Sparkle Box? When it's finally time to open it, what Sam discovers catches him by surprise and changes Christmas, and his heart, forever. The Sparkle Box is a tradition you can enjoy at Christmas, or year-round! This simple tradition puts the focus on what brings lasting joy peace: being the light of hope to each other. 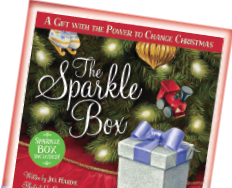 Many readers have been so moved by The Sparkle Box , they've adopted it as a year-round practice! 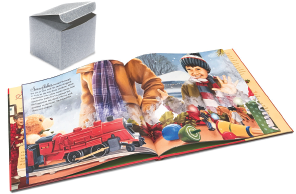 The Sparkle Box book includes a foldable Sparkle Box in the back, making it easy to start this beautiful tradition. Now in paperback for under $10! 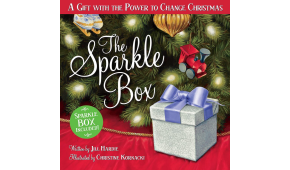 Readers share how The Sparkle Box has the power to change Christmas – and spark joy the whole year through!